Entering the 2018 season, there was a ton of excitement surrounding the Dallas Cowboys secondary. 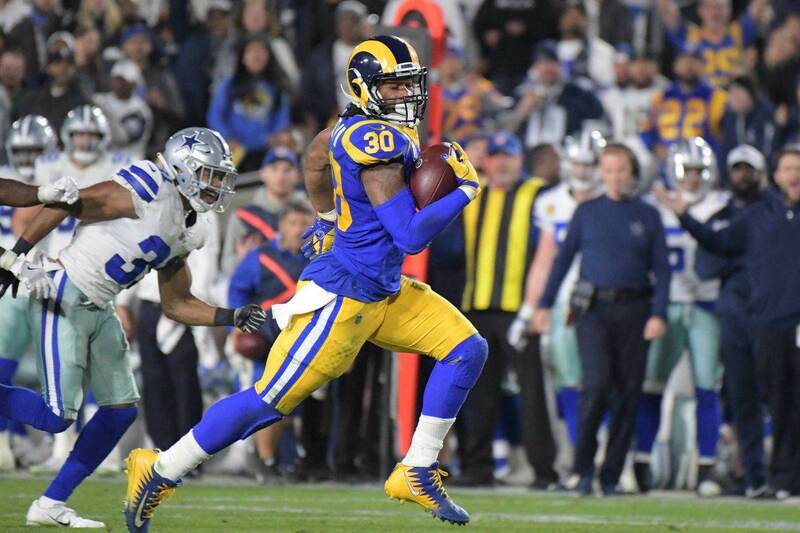 With the hiring of Kris Richard, and the promise of cornerbacks Byron Jones, Chidobe Awuzie, and Jourdan Lewis, there was certainly reason to pay close attention to their defensive backfield. Through the first two weeks, the excitement was justified (unless we're discussing Lewis). But over the past two games, specifically the victory over Detroit, this secondary has begun to allow more big plays in the passing game than they should be. 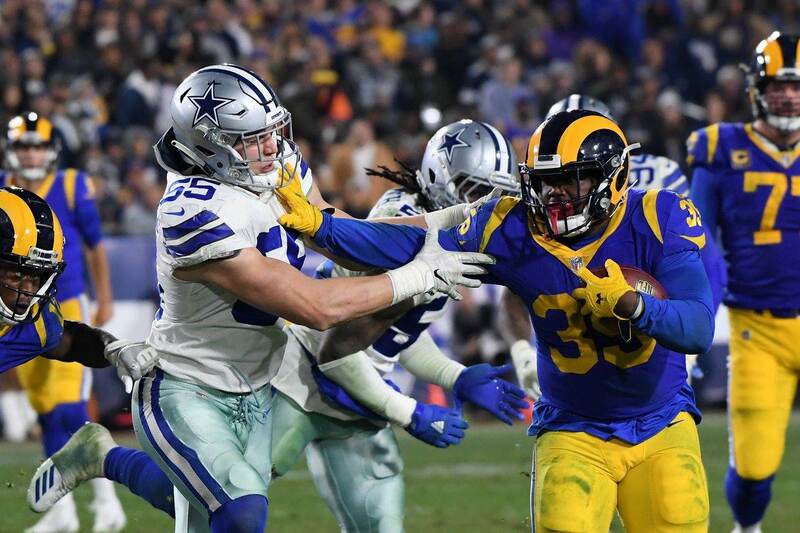 Yes, this has a lot to do with safety play, as Jeff Heath has struggled and injury has forced the coverage-challenged Kavon Frazier into some disadvantageous positions. This week, this secondary will be tested again, despite what the Houston Texans look like on paper due to their record. 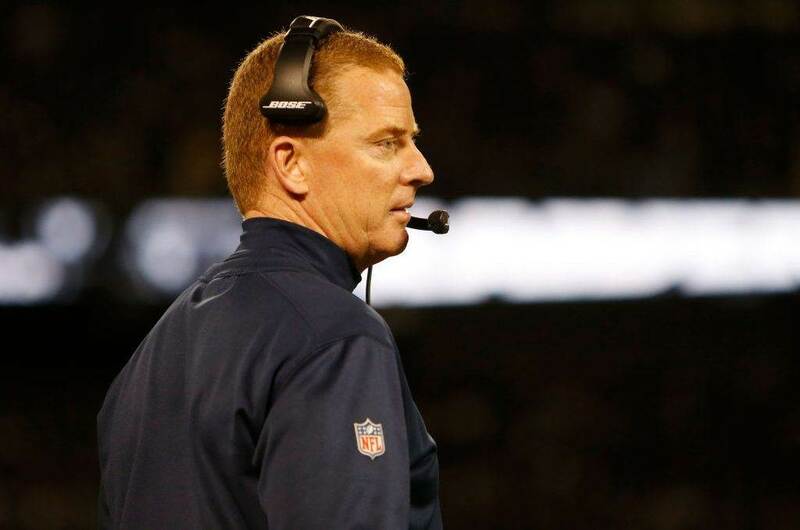 Let's review some of the key players the Cowboys will have to focus on to beat the Texans on Sunday night. 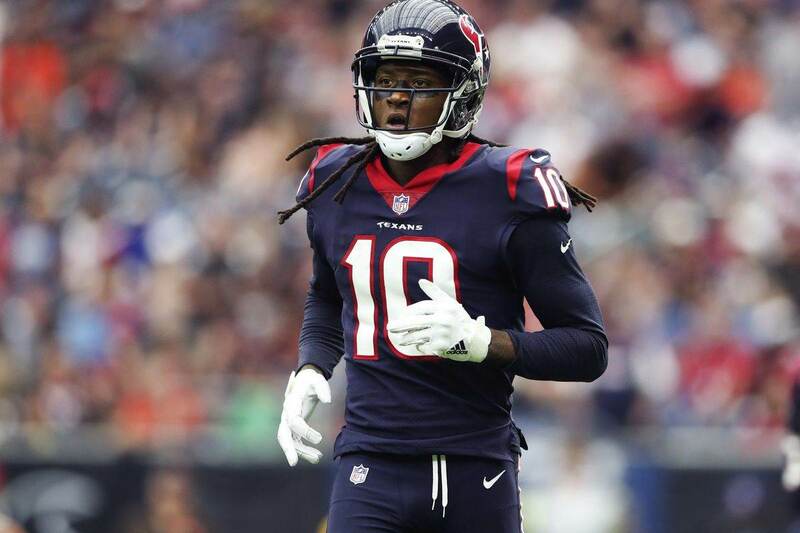 DeAndre Hopkins has cemented himself as one of the best wide receivers in all of football, and is the best non-Beckham wide out the Cowboys have faced this season. Hopkins already has 443 yards and 2 touchdowns through 4 weeks, including a monster game last Sunday where he caught 10 balls for 169 yards and a score in the victory over the Colts. Hopkins can be moved around by Houston a lot, though he is listed as the "left" wide receiver on the depth chart. Being the Cowboys best corner, you know that this coaching staff would rather have Byron Jones be over Hopkins on Sunday. But based on how teams have adjusted to Jones the past two weeks, I'd expect to see the Texans match Hopkins up with Chidobe Awuzie as often as possible. Awuzie struggled by the numbers last Sunday, but anyone who watched the film knows how solid his coverage actually was. He'll need to be at his best this week to keep Hopkins in check. The rest of the Texans receivers aren't great, but each has big play ability if the defense isn't careful. Former first round pick Will Fuller hasn't lived up to his draft billing, but he is still a dangerous vertical threat who can catch the deep ball on any snap. Fourth round rookie Keke Coutee had a break out game against the Colts last Sunday, going for 11 catches and 109 yards. In the backfield the Texans feature veteran running back Lamar Miller, who was once the apple of Cowboys Nation's eye heading into free agency. This, of course, was prior to drafting Ezekiel Elliott. Despite his slow start to 2018, Deshaun Watson is far from having a "Sophomore Slump." Watson has picked it up and gotten better each week this season, and is looking more and more like his rookie year self. Watson is a dangerous quarterback to face, as he poses that "dual threat" element which analysts often refer to when discussing him. He isn't the athlete someone like Cam Newton is, however, making him a little less of a threat on the ground than Dallas has already seen this season. The Cowboys did struggle when Carolina used Newton as a runner, but Houston doesn't utilize Watson in those ways nearly as often. The more apt comparison for Watson is probably Cowboys quarterback Dak Prescott, though Watson and the Texans push the ball down the field much more frequently. Deshaun Watson has a big arm, and looks to have found his feet after last year's debilitating injury. Dallas will need to focus its resources on slowing down him and the Texans passing game if they are to come away with their 3rd victory on Sunday. The good news is that the Texans offensive line is weak, and the Cowboys pass rush should have a big day.